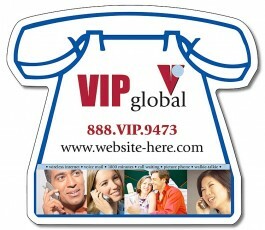 Custom Telephone shape - makes a great Info magnet. 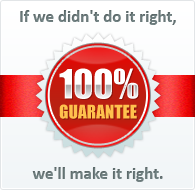 Pair your company information with important phone numbers. 4.5 in. x 3.9375 in.